If you’ve been a long time reader here, you may remember this post from six years ago – Boy Meets Machine. 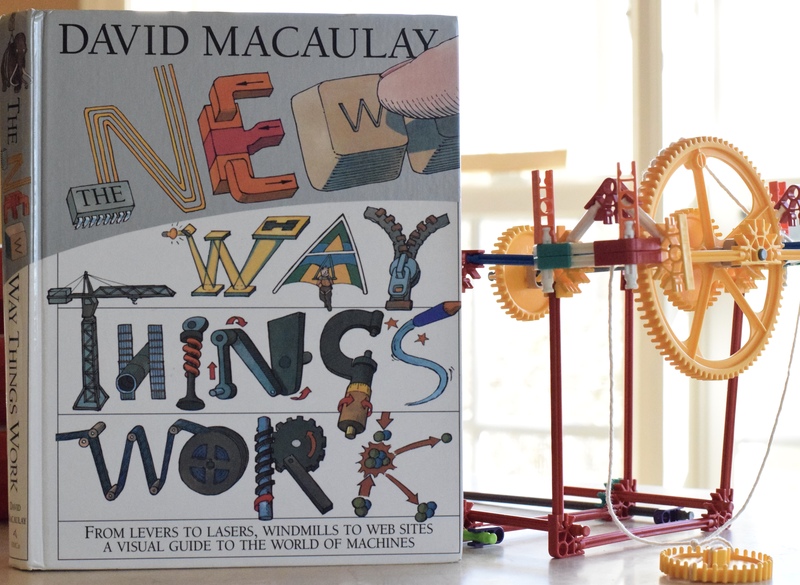 My then-10-year-old was enamored with a course I built around a fantastic book, The Way Things Work by David Macauley. The book naturally connected itself with some interesting hands-on Physics based explorations and some other fun reading that animated the Physics principles illustrated in Macauley’s book. My young son read and explored and built and was totally inspired! It lit a fire and that young 10 year old is now rapidly approaching 16, and is looking toward engineering as his career path! My second son is ready for a little “Boy Meets Machine” fun! So here we go again! As I looked over my notes and plans from our first course six years ago, I wanted something a little more detailed. After all, when I built the first course I had no idea it would take on a life of its own. So I wrote some plans divided up across a 36 week school year, and added some fantastic (free) Physics explorations I found online that coordinate with the principles being discussed. I did my best to coordinate chapters and explorations with the discussion in Macauley’s books, and what I’ve come up with is super exciting to my son! I thought I’d share it with you in case it’s a help! These lesson plans will work with either book, but I recommend The New Way Things Work if you’re purchasing this book for the first time. The Way Things Work was originally written in the late ’80’s, and at the time, computers were cutting edge technology and they were definitely not in everyone’s home. Today, not only do we have computers, but there are tablets, smart phones, and more. If you have access to either book, it’s helpful to note that the first 2/3 of both books are exactly the same! The New Way Things Work takes the entire first 2/3 of The Way Things Work verbatim (after all, inclined planes don’t change or update! ), but the last 1/3 of the book on technology – the entire section titled, “The Digital Domain” (including computers), has been updated in The New Way Things Work (last edition was published 1998). The first two terms will work with either book. The last term of the lesson plans reflects the updates from The New Way Things Work,. An important note – if you only have the original book, The Way Things Work, you can still complete the course as written, but you may want to find some internet sources with updated info to supplement the tech chapters. Available for pre-order: The Way Things Work Now – which isn’t listed on these plans, but once the book is issued (October 2016), I will update the lesson plans to reflect this newly updated and revised edition. Can You Feel the Force? by Richard Hammond – this book is so engaging and captivating for this age group and topic! Not to be missed! Usborne: Light, Sound & Electricity – see note above. 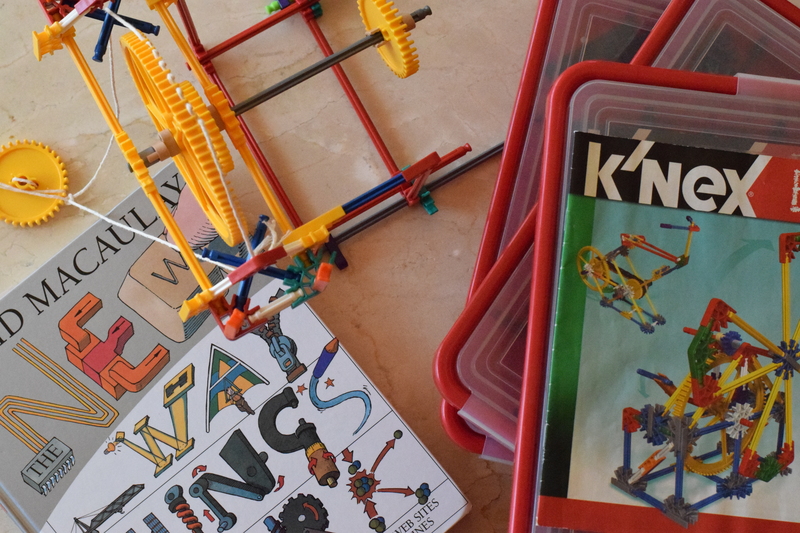 CORE TOOLS – these kits contain all the parts and instructions to demonstrate many of the physics machines described in the first half of the book. They are an indispensable part of the course so that the student can read, apply, know. Other tools which are detailed on the Simple Machines Materials List. Week 17 – Stretch It! How Does Temperature Affect a Rubber Band? Week 21 – youtube video: How Does a Camera Work? Kano Computer building kit with Raspberry Pi 2 – this kit holds your child’s hand and provides all the parts and detailed instructions all in one box. For this convenience, you will compensate with a higher price tag ($149.99), but everything you need will land on your doorstep with a click of a button. It’s actually a good price for the convenience and parts it contains. Your child can build a fully working, functioning computer with the parts provided (probably with little or no help from you). You will only need to provide a monitor with this kit and you’re up and running. CanaKit Raspberry Pi 2 starter kit – this kit is half the price of the Kano kit ($69.99), and is a good value and a complete kit. Again, with this kit, your child can build a fully working, functioning computer with all the parts provided in the kit, but you may have to be more involved in the steps to ensure directions are followed (this, of course, depends on your child/age/tech literacy…let’s face it, for most of us, the kids know more than the parent when it comes to tech!). You will need to provide a keyboard, mouse and monitor with this kit to get up and running. The Physics Fun section of the lesson plans contain some suggestions for filling in with games and other kits. You can choose a few and fill in as budget/interest allows. Physicsgames.net – online based physics games that are free and you can play on your home computer. Note that I haven’t previewed all of these, but most seem harmless, simple demonstrations of physics principles. Physics Fun – this is a collection of toys and kits available to purchase from Scientifics Direct. Choose a few if budget allows. Tinker Crate – this is a fantastic subscription service that we’ve really enjoyed! Subscribe and a new kit will land in your mailbox every month. The kits contain everything needed – visuals, instructions, supplies, explanations – to complete science, engineering and technology projects. Not all are physics based, but several are, and the kits are fun! *I* love that the kit arrives and there is very little I need to do other than clap for the finished project! 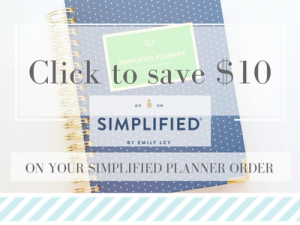 No materials to purchase or organize – it’s all in the box! 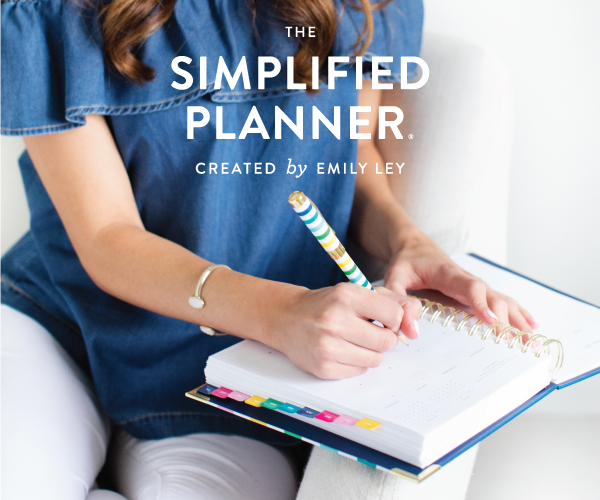 I’m thrilled to be able to share the updated printable plans with you and I hope they’re helpful! If they are, let me know! Watch here for updates to the lesson plans as David Macauley’s updated, The Way Things Work Now, is published! 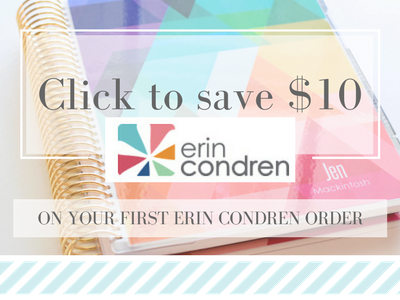 * NOTE * The lesson plans are free, however, this post does contain some affiliate links. It costs you nothing, but it compensates our family a little if you click through – thanks for purchasing through the links! I’m very grateful to you! Generous people like you help me to have hope for this crazy world of ours! At a time of politics run amok, I am so grateful that you have shared (for free, no less!) the fruits of your labors for others to use. Thank you so much for your warm and encouraging note, Kelly! We’re all in this together and I LOVE helping out and encouraging! Oh, thank you so much! My son has been asking to study physics, and I was thinking of using Macaulay’s book, so this is perfect! How wonderful….and good timing! Glad it will be a help, Anna! This is such a blessing my boys are going to LOVE this! I think this will give my Hubby a chance to participate also. I am so thankful that you shared this. Thank you!! This is a GREAT course for inviting dads along! Often, they think of exploring and stretching a concept in ways we wouldn’t…usually because we’re chasing down the toddler or shifting gears to dinner prep! Thanks so much for your kind note, Rebeka! This is fantastic, Jen– thank you! I’ll be sharing it with our RAR community, as we’re having David Macaulay on the RAR for an Author Access event in September to talk about his new book. 🙂 I can’t wait! Oh my goodness – David Macauley in September!!! How thrilling and wonderful for the RAR community! And…isn’t it exciting that he’s about to publish the third edition of this fantastic book? I can’t wait to get it in my hands! What a wonderful resource! And so generous and thoughtful of you to share it. 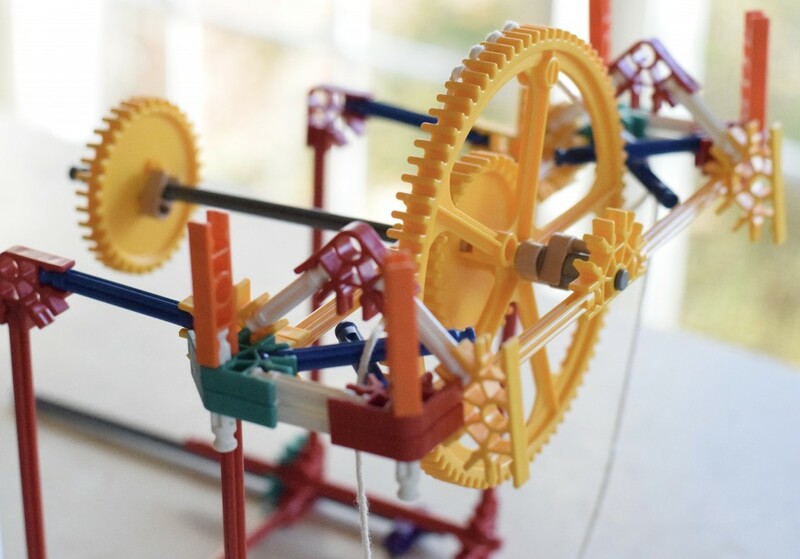 I taught a co-op course several years ago using the knex, would have loved to have had this to go along with it. A totally different question: I have 14yo twin sons and would love to hear more about homeschooling and teenage boys if you ever get a chance:). Teenage boys and homeschooling!!! Now THAT is a great topic, Kelly! I wrote it down on my requested topics list! You’re not the only one that wants to hear about this either! I am a new reader and just wanted to say thank you for your generous spirit – not only in sharing your resources and plans, but also in the time that you invest in your blog. After our oldest returned to public school 1 1/2 years ago, I was able to reevaluate how we educated our children (there are 3 still at home). 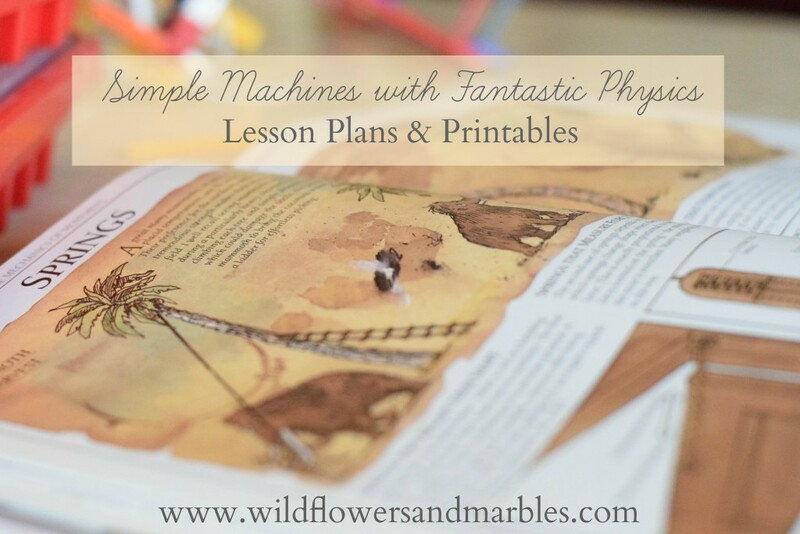 We have always used a blend of classical and Charlotte Mason, but I find myself gravitating towards Miss Mason more and more:) I am so appreciative of your planning posts and those which address the nuts and bolts of how you live out your educational philosophy. Thank you for using your gifts and talents to help other homeschooling families! Thank you so much, Melanie! I’m so grateful for your kind and encouraging note! Truly – sharing is a blessing for me, and I love walking alongside all of you! Thank you so much for sharing this! I have two boys going into 5th and 7th that would LOVE this for next year! Thank you for this thorough set of plans, Jen! Just clipped it to Evernote for when my 5yo son is old enough to really join in with his older siblings…if I can wait that long! It looks like fantastic fun and I’m sure my boys AND girls will really enjoy it. This is fantastic! I thought I knew what we were doing next year for science… now I want to rethink that! Thanks for sharing this; it looks like you have put a lot of time into pulling it all together! I just planned out my riding 6th grader’s science for the next two years… Do you think it would still be age appropriate for an 8th grader? Going to keep it in mind for the future if so! This could certainly work for an 8th grader but I’d probably beef up the additional reading and let this be more of an applied Physics course. Have fun with it! Thank you for this. Several in our CM group plan to use this next year. A couple are rising ninth graders and we would like to know how to beef it up for a high school class? I was thinking of adding another book and maybe formal written narrations each week? Possibly a mini research paper CM style? I’m wondering if anyone has thought of how to do this with legos. I found the k’nex sets on Amazon, but since we already have lots of legos, I just wondered if anyone has figured out that version. I’m excited because we already have the Macaulay book! Thanks for sharing!!! Hi there! This looks amazing! I am wondering if anyone has suggestions for a slightly younger boy — 8 years old– I think this would be so appealing to him but wonder if these lessons are too complex? Definitely saving these ideas for the future! Do you think any parts of your lessons could be used with a younger crowd? A friend and I do science together and our kids range from 10 – 2. Obviously the 2 year old is too young 😉 Thanks for putting this up either way! I’m excited to give this plan a try with my 5th grade daughter next year. I think she’s going to love it! Have you had a chance to update the plans for the newest version of the book? Thanks so much for sharing this! Thank you for this! I’ve been working through this book with my 3rd grader, and he loved the first section (The Mechanics of Movement), but we’re starting to get bogged down in the second section (Harnessing the Elements) because of comprehension. I’m thinking to put it aside for a year and picking it back up again, and these resources will definitely help, thank you!